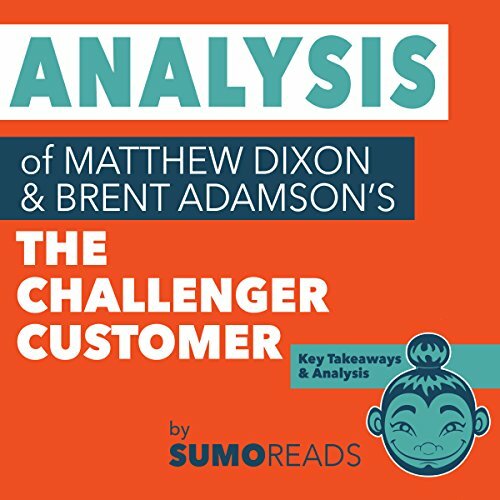 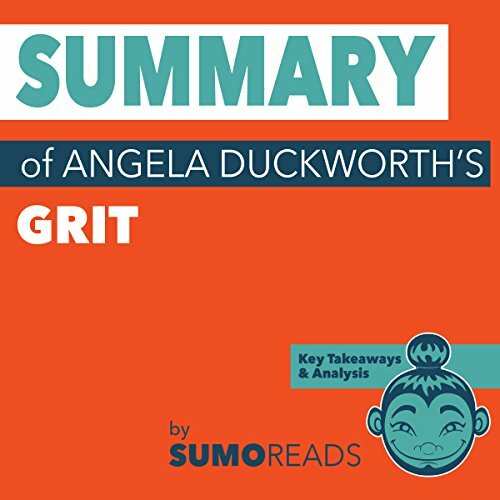 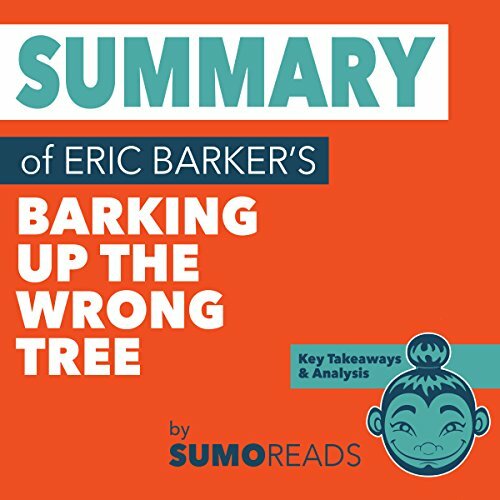 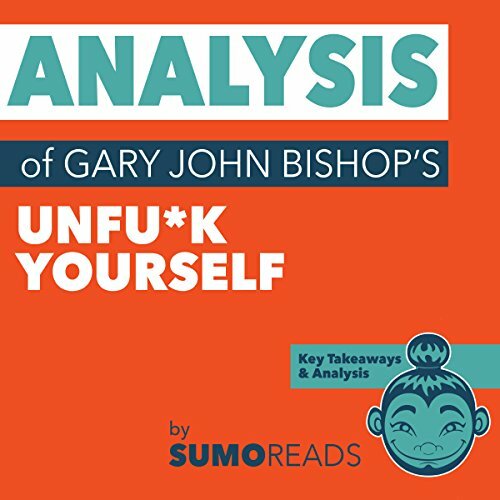 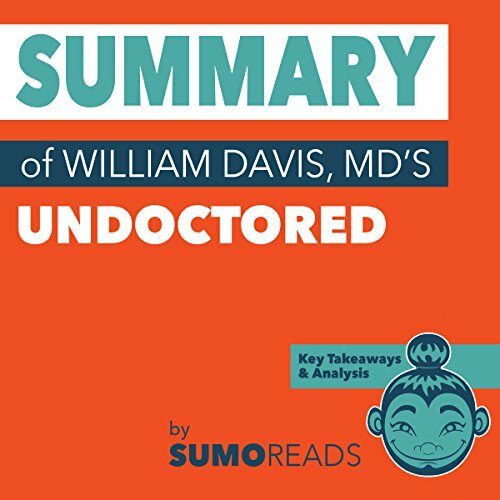 This Sumoreads summary and analysis offers supplementary material to Barking Up the Wrong Tree to help you distill the key takeaways, review the book's content, and further understand the writing style and overall themes from an editorial perspective. 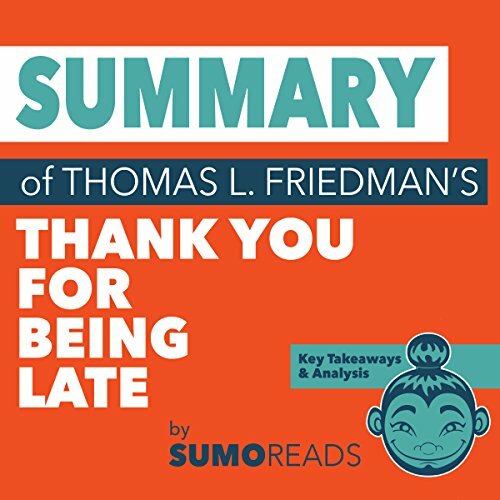 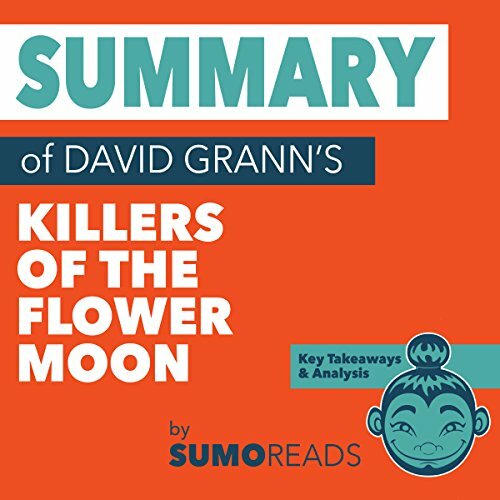 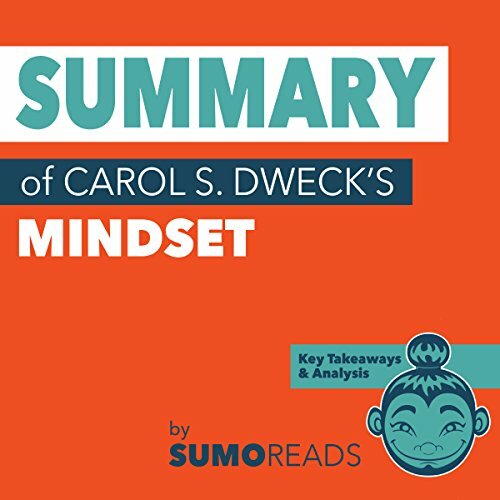 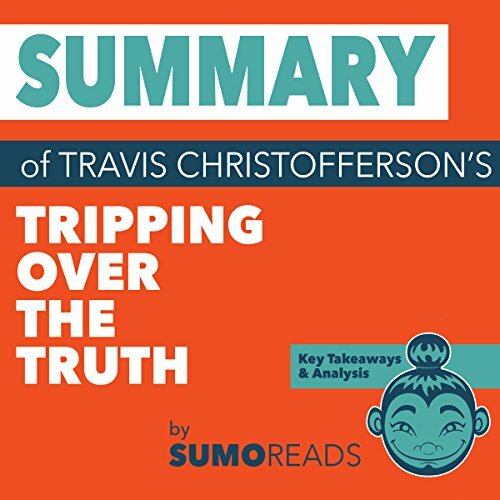 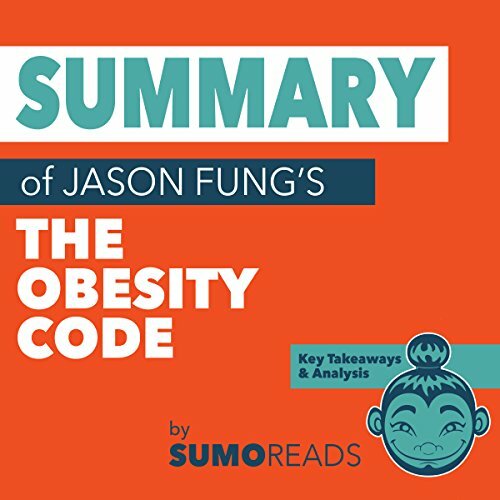 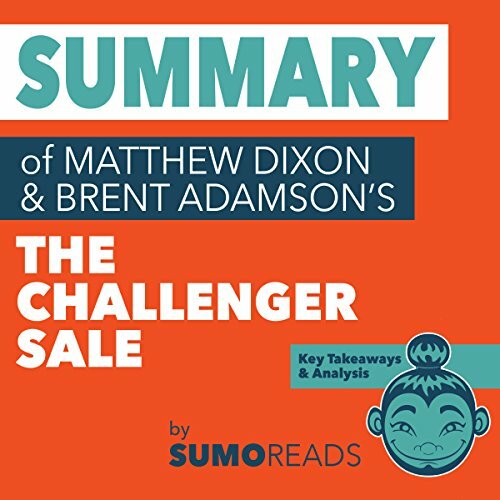 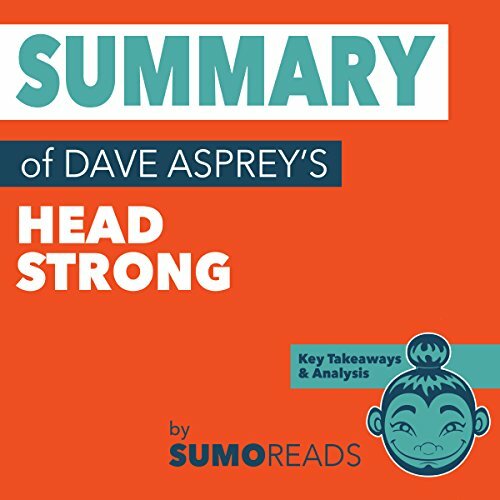 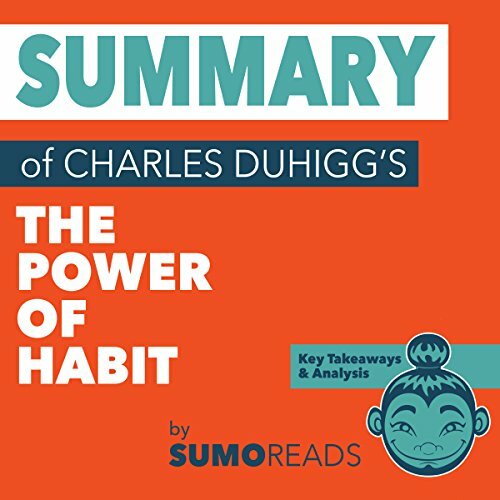 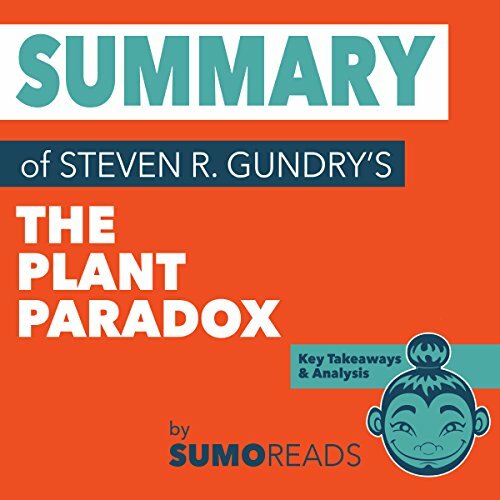 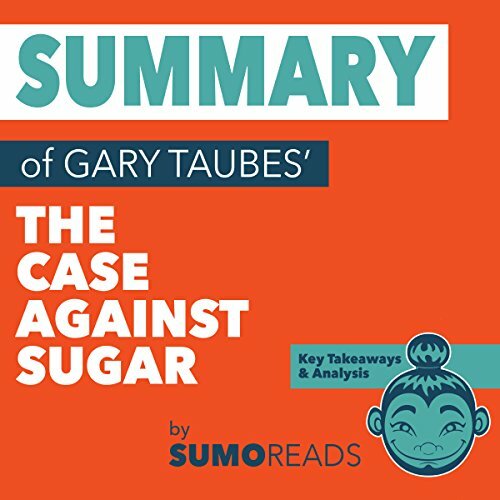 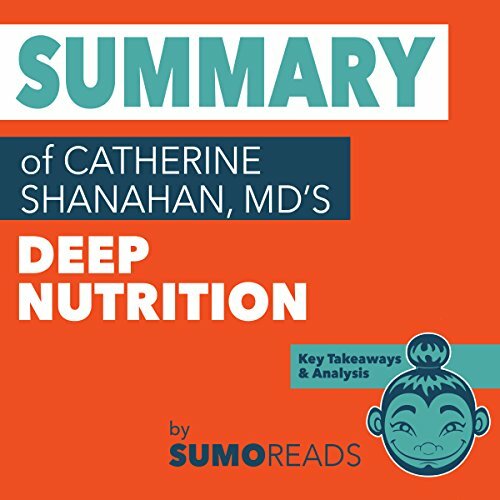 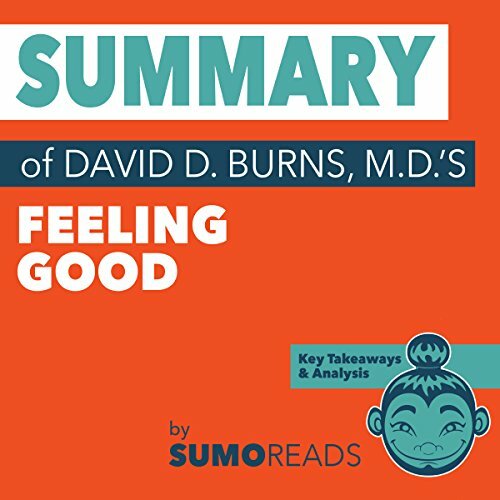 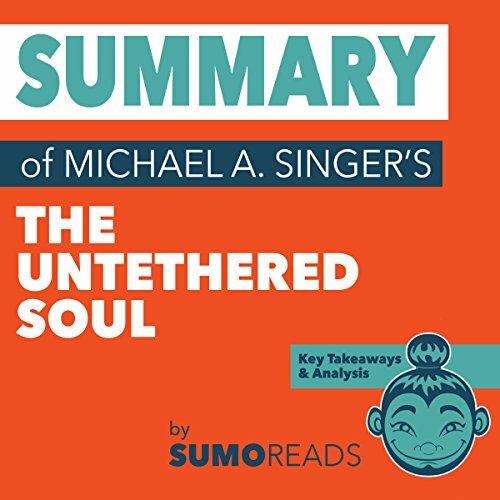 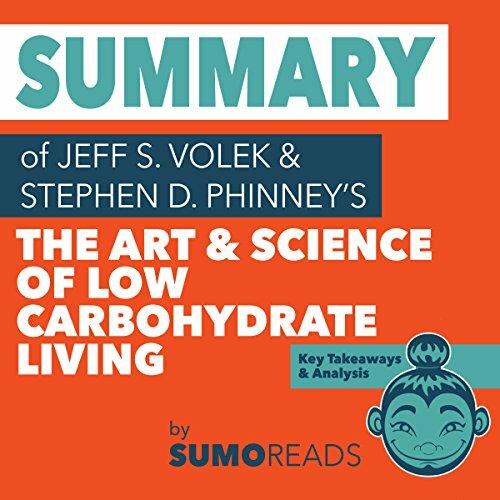 Whether you'd like to deepen your understanding, refresh your memory, or simply decide whether or not this book is for you, Sumoreads summary and analysis is here to help. 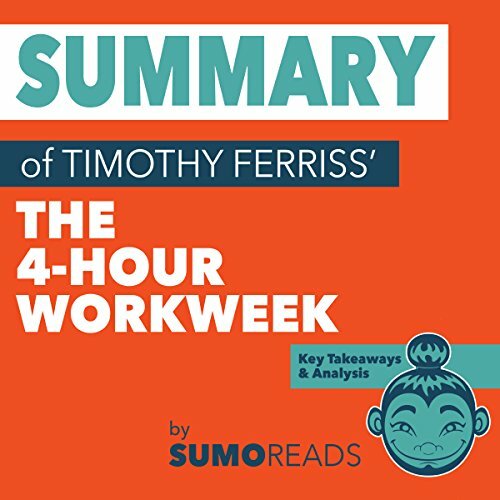 Absorb everything you need to know in under 40 minutes!